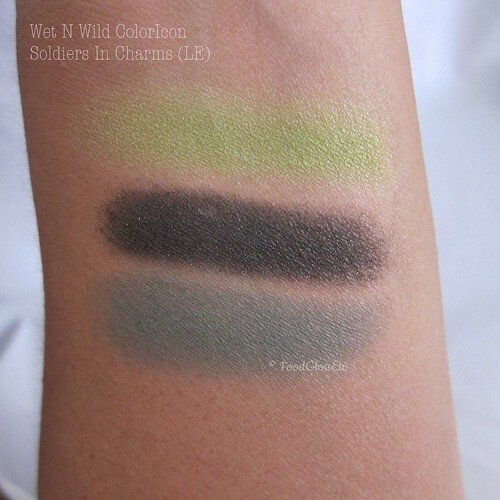 I’ve always been a fan of Wet N Wild’s ColorIcon eyeshadows as they have a good color payoff and they are affordable. So I saw these babies and I jumped before I can cry with regret. And I am not regretting. 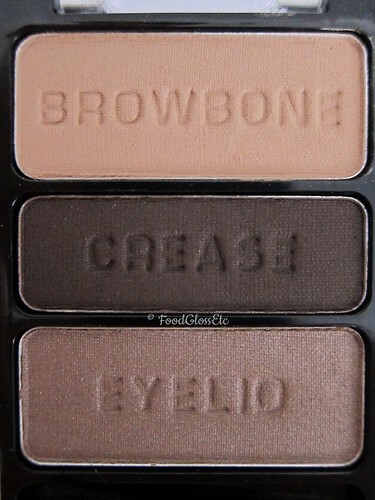 My favorite among the three only because I love me some neutral shadows. It’s the perfect trio for everyday and/or office use. Suits a wide variety of skin shades. 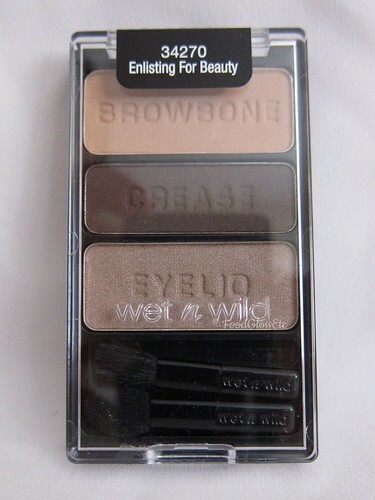 Also perfect in transitioning eye shades. 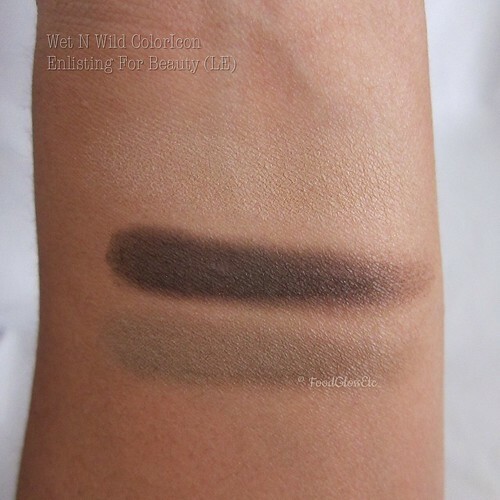 Pigmentation is good but is not that long-lasting on my oily lids. With primer on a normal SoCal 80degree weather, it lasted about 5 hours and it’s downhill after that. 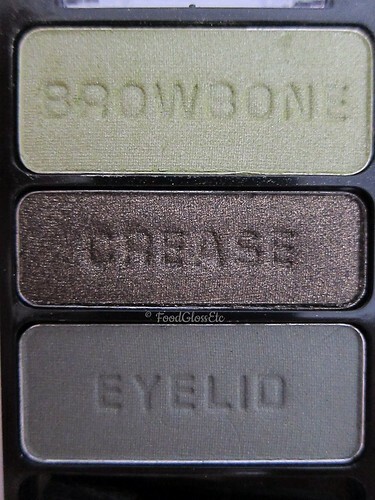 I’m not much for green on my eye but I am liking the crease and eyelid color on this trio. Color payoff is as expected and stays put about 5 hours. 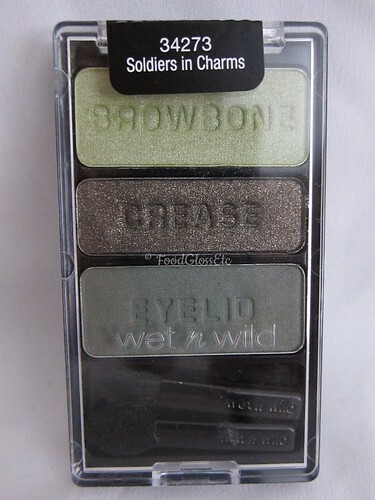 I will probably get the most out of the crease color to amp up “Enlisting For Beauty”. 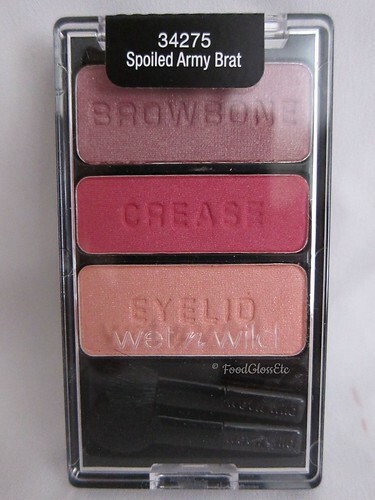 I love love love pinks but not on the eye. 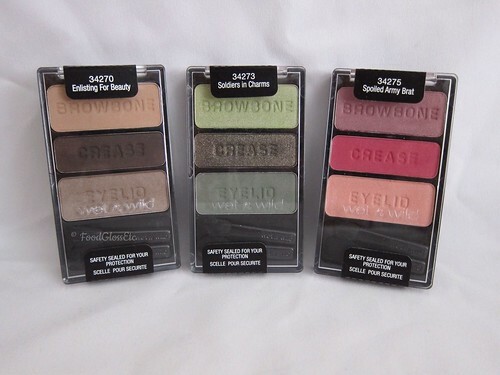 I will probably not use the crease color in this trio as much as the browbone and eyelid color. 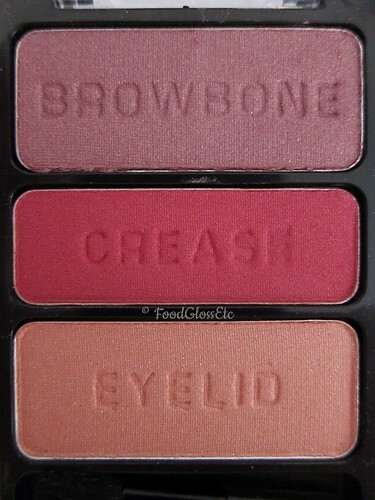 The two are gorgeous, with good color payoff and they are not powdery at all. 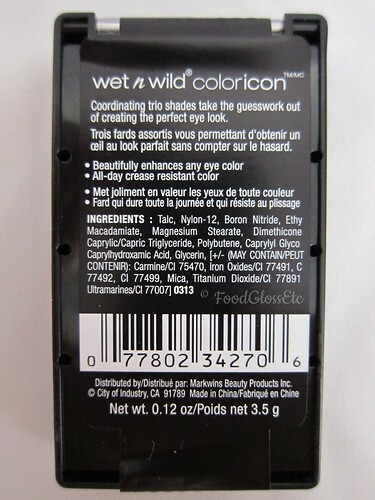 The crease color lasted longer on my oily lids, maybe because they are “drier” in consistency. 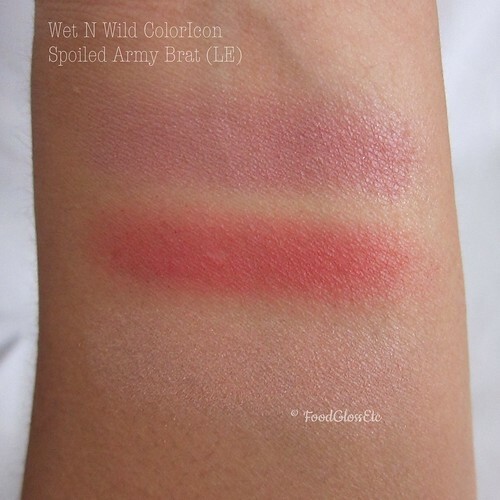 Looks like a good blush but haven’t tried it on the cheeks yet.